We manufactures a comprehensive array of wires and cables to meet diverse market needs. 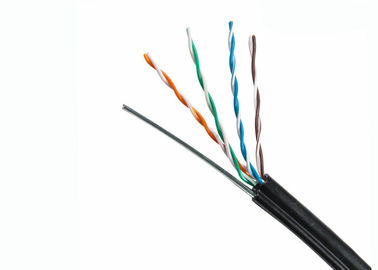 we supply a wide range of category 5e, category 6, category 6 A cable. If this all seems a litle too technical for you, then why not get in touch with us. 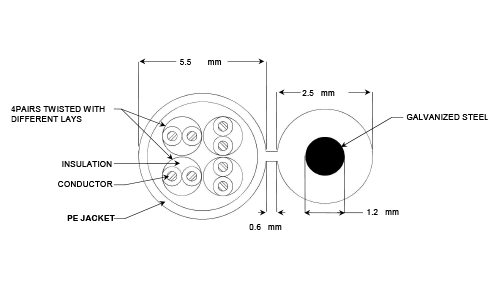 Because we continuously improve our products, CTT Cable reserves the right to change specifications and availability without prior notice.